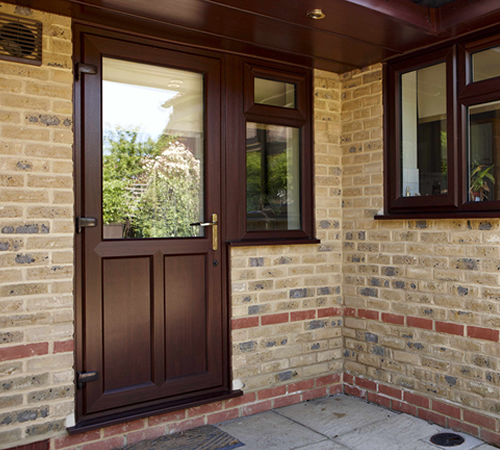 T&T residential doors are available with a choice of profiles from the REHAU Tritec and Ecotec, available in open-in and open-out styles for a variety of installations. 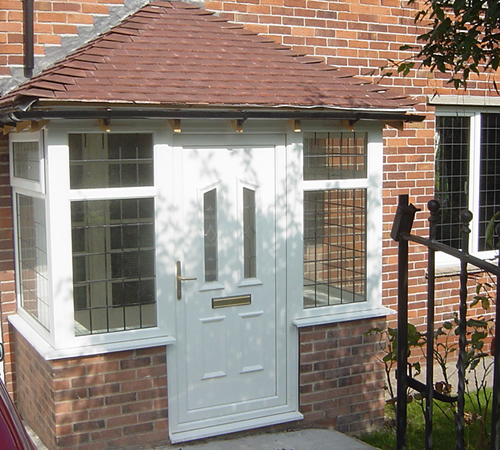 Our residential doors are compatible with many different other opening styles, such as tilt/turn, French, tilt/slide, horizontal sliders or multi-fold doors. 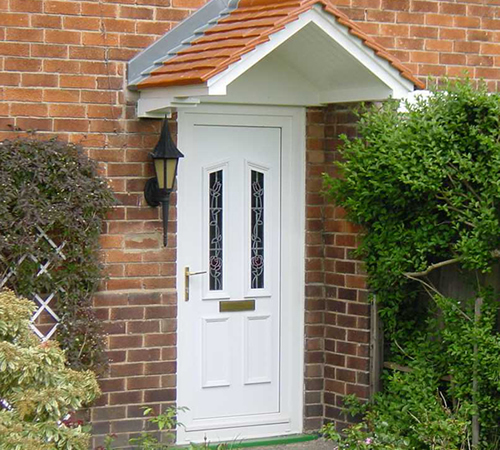 T&T residential doors will meet all requirements, making them a natural choice for the specifier and trade markets, where they can be utilised in new build and refurbishment projects.